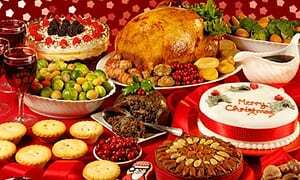 How much of Jesus’ Birthday Celebration revolves around food and drink? 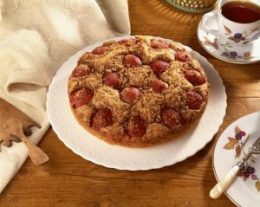 Streusel (German Variation), and let’s not forget about Turkey, Ham, & Roast Beef. year around but we go to extremes during the Christmas season. Can it be possible to break down the economic, political, and technological barriers that keep most of the world from eating and drinking healthy food and water in our lifetime? Isn’t that a great Christmas objective? “Joy to the World” might even spread to much of the world if we make giving the gift of food and water a priority. God’s Energy, Indoor Farming, Vertical Farming, Aquaculture, Renewable Energy, Zero Brine Discharge Desalination, and Ocean Mining are all designed to bless the world by using renewable energy to efficiently remove any ecological hazards, relocate and distribute affordable electricity, maximize the efficiency of zero pesticide farming, minimize the land area required to grow food, increase the harvest times and the size of crops, move farms closer to high population areas where the food will be eaten, and reduce or minimize air and water pollution. Will you please pray for God’s Energy to create 1,000 new jobs by 2020?